Vedomosti. 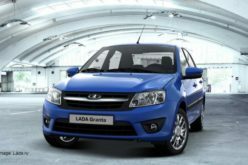 – Russian new car and light commercial vehicle market will shrink by minimum 10% in 2014, in comparison with the previous year. 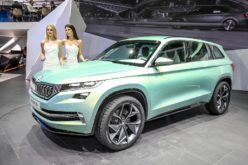 This prediction, belonging to Renault Russia general director: Bruno Anselen, is the most optimistic prediction amongst the car manufacturers participating in Moscow International Auto Show. The shrinkage prediction of the director of Citroen Russia: Jean-Louis Chamla is 15%. Chamla, who made the following statement: “The unstable economical situation and the uncertainty of the consumers affect the market.” said that the Citroen sales may decline by 30%. 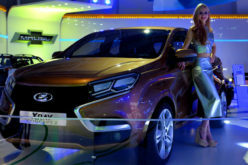 The brand sold 30,000 automobiles in Russia last year. Volkswagen Group Rus general director: Marcus Ozegovic is of the opinion that the market may shrink by 20%. Ozegovic states that the business plan of the Kaluga factory will be updated on a weekly basis, under the current circumstances. In the beginning of the year, everyone agreed that the Russian vehicle market would shrink in 2014, however the rate of shrinkage has exceeded all estimations. For example, the Association of European Businesses (AEB) predicted this year’s shrinkage rate as 2% only. Ozegovic draws attention to recent political circumstances, in addition to the depreciation of ruble and the economical instability of the country. 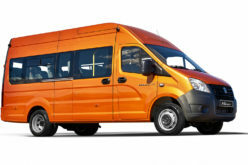 Chamla and the Ford Sollers general director: Ted Cannis agree with Ozegovic. However, the senior executives have different opinions on whether the sanctions have a direct effect on car manufacturers or not. 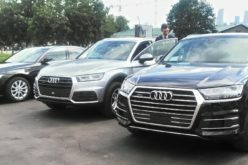 Stephan Mauerer from BCG Moscow office has warned that the market may settle into a stationary state within the 2.5-2.8 million vehicles interval before 2020, unless a recovery takes place. 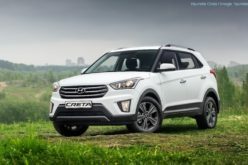 According to Mauerer, in the event of a recovery, the sales may hit the 4 million vehicles mark. Mauerer shows Russia as the most unstable amongst the major markets and underlines the difficulties in making predictions about the market patterns and developing satisfactory long term investment strategies. The president of Toyota Motor: Takesi Isogaya’s statement is as follows: “We have full belief in our strategy, therefore there’s no need for a review. The investment plans have been approved for the following 5-10 years.” The sales of Toyota and Lexus brands increase in Russia. The president of BMW Group Russia: Wolfgang Schlimme, on the other hand, draws attention to the growth potential of the premium segment. According to AEB data, while the sales of new cars and light commercial vehicles declined by 9.9% in Russia within the first seven months of the year, Mercedes-Benz sales have risen by 18%. That being said, the company has not yet decided whether to make production in Russia or not. Porsche sales have also risen by 18% in the country within the first seven months. The general director of Porsche Russland: Thomas Stärtzel has stated the following: “The effect felt by the luxury automobile segment by the shrinkage in the market occurs later and to a weaker extent, compared to the rest of the segments.” The opening of the new dealer centre in Moscow in November, which is established on 13,000 m² premises, is another sign of the self-assurance of Porsche. The centre, where 54 models will be displayed, will be the biggest selling point of Porsche in the world. The situation is not too bad for the Russian second hand car market, either. 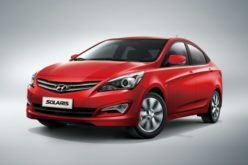 The second hand car sales is on the decline as well, but to a very low extent compared to the new vehicles market. 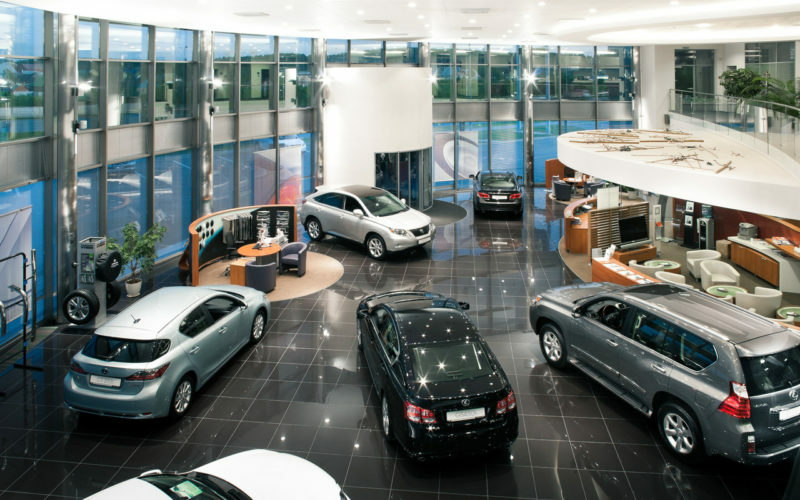 According to Avtostat data, the number of second hand vehicles sold in June is only 2% below the new vehicles. The first seven months’ sales figure for second hand vehicles is 2.9 million, on the other hand (+12%).